CHICAGO (WLS) -- Chicago voters will soon decide who should lead the city for the next four years. A runoff election will be held April 7 between current Mayor Rahm Emanuel and Cook County Commissioner Jesus "Chuy" Garcia. 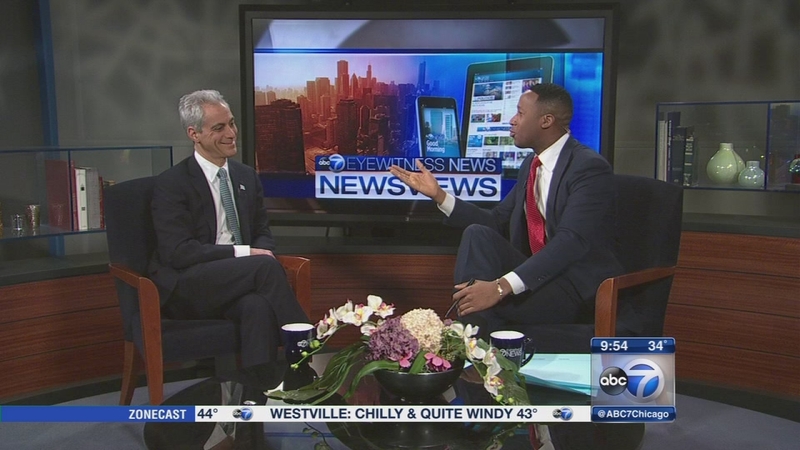 We talked with Garcia last Sunday; Mayor Emanuel is our guest this week to talk about the issues and his plans for tackling some of the challenges that face the city. 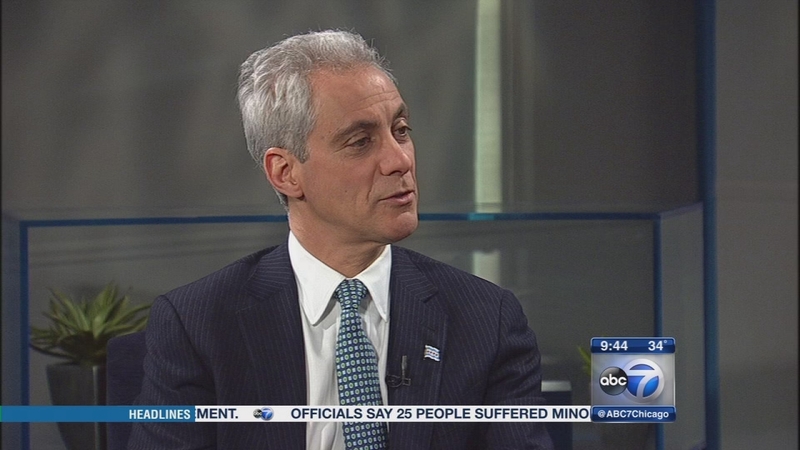 Mayor Rahm Emanuel is our guest this week to talk about the issues and his plans for tackling some of the challenges that face the city.